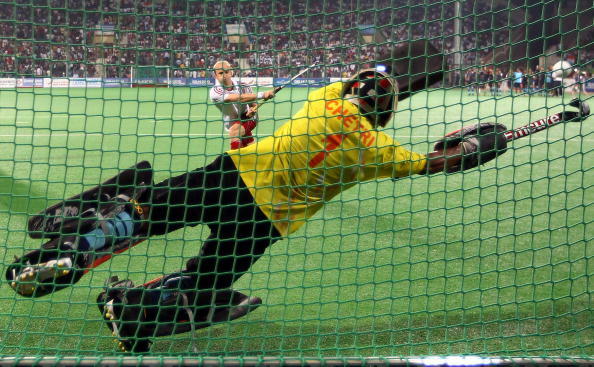 The revised format for hockey matches of four quarters rather than two halves, adopted with a view to broadening the game's appeal during the Rio 2016 Olympics, is here to stay. "The next Olympics in Rio will see hockey played in quarters," the International Hockey League's chief executive, Kelly Fairweather, told insidethegames. "After the Games, as we always do after any major event, we will review the system. "But I would say I can't see a major change coming after Rio." The four 15-minute quarters will replace the previous two 35-minute halves, and there will be 40-second timeouts following the award of a penalty corner or the scoring of a goal. 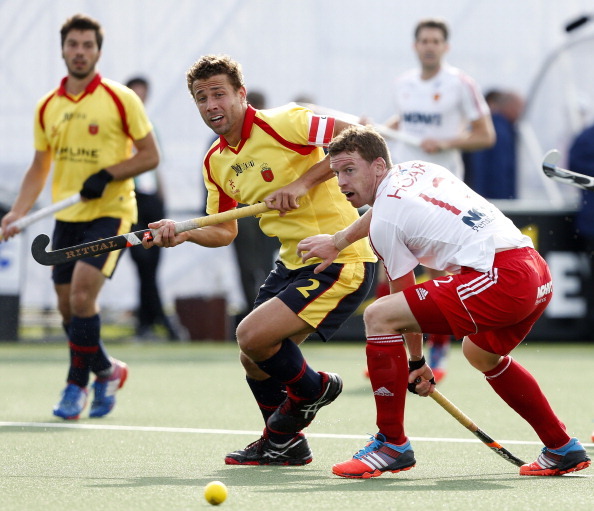 The four-quarter format has already been trialled in the Euro Hockey League and in India. It is not in operation in the Hockey World Cup currently taking place in The Hague, but it will apply to all continental Olympic qualifying events from September 1. Fairweather denied that the eight-year, $250 million (£149 million/€183 million) TV deal announced earlier this year between hockey and Indian broadcasters Star Sports - who cover all the International Cricket Council's events - was dependent upon changes being made to the sport's structure. "The quarters and the Star Sports deal were not linked at all," he insisted. 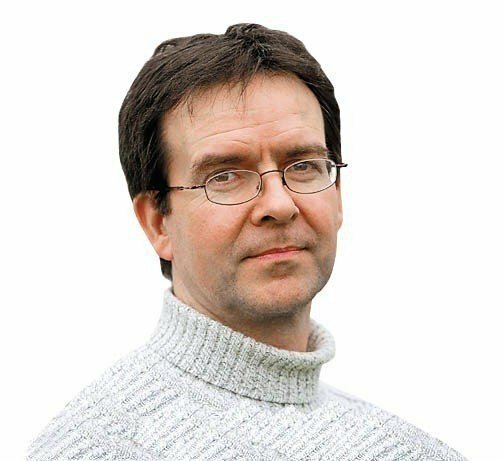 "After the London 2012 Games we met with Olympic broadcasters and one of the things they said to us was that our sport had really improved over the last decade or so with new rules. "But they said one of the main issues now was that the game has become too fast, and viewers don't have the opportunity to see the action because there are so few natural breaks in the game. "Rugby and football have more opportunities where the action can be reviewed. "They can do replays, highlighting controversial moments or pieces of skill. "That was a major factor as far as the TV people were concerned. "So now there is a period of 40 seconds after every goal, and penalty corner which gives us an opportunity to show the viewer replays in slow motion. "Many people have said the idea of having four quarters of 15 minutes each is a new idea, but it's not new. "The Hockey India League has had this system for the last two years, and the European Hockey League for six years. "So it is not a new concept. "We looked at a lot of other sports such as basketball and ice hockey." He added: "A lot of people are saying the new system means games are 10 minutes shorter, but the fact that we take time out for stoppages means the actual playing time is the same as in the old format, if not a bit more. "We have been very careful not to reduce playing time. "Previously when there was a penalty corner or a goal the time wasn't stopped. "It was just dead time. Now the focus is more on actual playing time. "The changes will take effect at the first qualifier for the 2016 Olympics, the Asian Games which take place in Incheon, Korea in September. "We wanted to give teams involved enough time to get used to the idea. "We have taken on board the point some have made about the game losing momentum under the new format. "But the positive thing for us is being able to show slow motion action replays which highlight the skills being displayed and bring the viewers much closer to the game. "We want to try and get people to understand the tactics and strategies involved in games and to see what the players are trying to do through our game analysis. "That is what we are working with Star Sports on. "They have done a great job with cricket and other sports, and that experience is going to be invaluable when it comes to presenting hockey to a worldwide audience. "We want to be able to pull passages of play out and show bits of intricate skill used by players which are often not obvious to the naked eye, so that people can fully appreciate their dexterity. "Sometimes cameras from the side make it hard to understand what is going on because the line of sight gets blocked by bodies. "At the World Cup in The Hague, for the first time, we are trialling the use of spider cams. "They will run on wires directly above the field of play so that viewers will be able to look right down on the action and we hope this will allow them to see the patterns in the game more clearly." Read the full story in the Big Read by clicking here.